Product code: 0049-3-1-2 Category: Maths. Clodagh, Eve & 154 others bought this item recently. 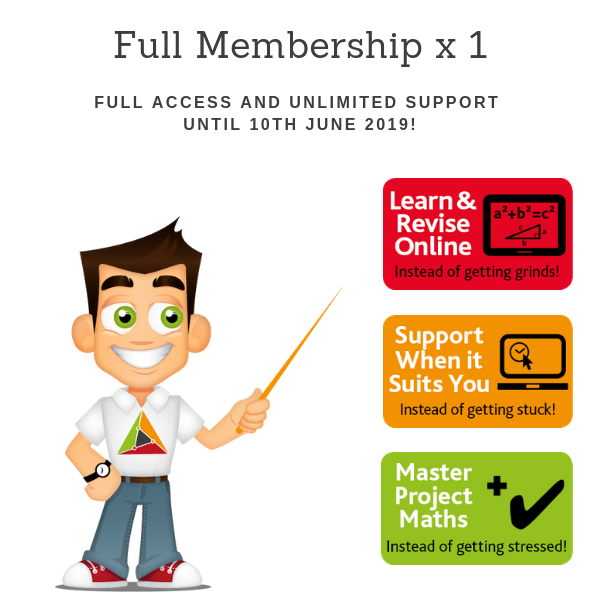 €30 Discount – OFFER ENDS SOON!